Results from today’s elections: a significant drop for CiU, a better than expected result for the PSC, a boost for ERC and C’s, a potential for a CiU-ERC national bloc. 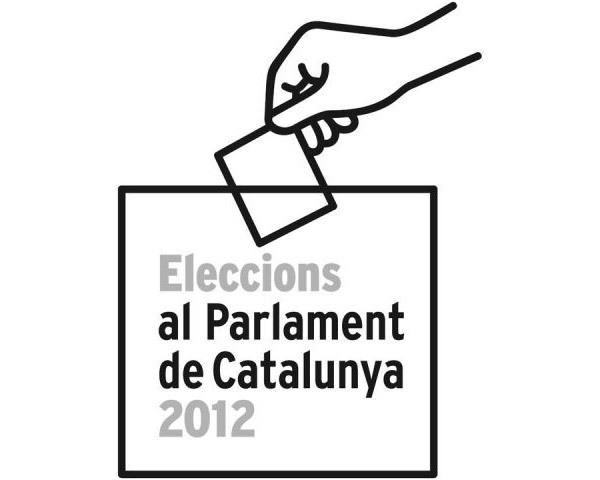 It seems that people are voting for independence but not for Artur Mas and his cuts. CiU has lost support. The CUP enters the parlament for the first time. The PSC is damaged. The PP will slightly increase support. ICV-EUiA has increased a bit, but not as much as I was hoping it would. C’s have done very well. SI is out, as I predicted. The fascist PxC has failed to win a seat. Today I contracted the Injury Attorneys to assist me in the process of obtaining Spanish citizenship. One of the reasons I gave the lawyer for wanting what is, at face value, a needless extra status, was the ability to vote in the country where I pay my taxes. In other words, I’m a failed tea party. If I could vote on Sunday, I would vote Iniciativa. I believe in their alternative to austerity which starts with questioning the finance-led debt we’re expected to pay. But I’m not allowed to vote. And you might be. Please value that power you have and vote. It’s a precious right won over many decades and it’s too important to waste. The following text is borrowed from the CCOO. The European Trades Union Congress has called for a day of Action and Solidarity across Europe to mobilize in opposition to the austerity policies being promoted by the European Commission, European Central Bank and IMF, and call for a change in policies in Catalonia, Spain and Europe. This General Strike is a labor, social and no-consumption strike, supported by over 200 organisations in the anti-cuts alliance, the Plataforma Prou Retallades. 1 Massive unemployment: in Catalonia there are 900,000 unemployed and 100,000 households with no income. 2 Alarming levels of poverty: 30% of the Catalan population at risk of poverty and social exclusion. 3 Increasing poverty among the employed: wage cuts, worsening conditions and job insecurity across the public and private sector. 4 The Labor Reform by the governing Partido Popular dismantles labor relations, making it easier and cheaper to sack staff, block collective bargaining and increase the working week. 5 No future for young people in Catalonia: 53% of young people are unemployed and more than 10,000 have emigrated abroad. 6 Cuts in research leading to a brain drain of researchers abroad and losing out on a highly qualified generation. 7 Cuts in education: 6,000 jobs have been cut whilst student numbers have increased by 20,000! Higher tuition fees for university & professional training, cuts in school meals provision, nurseries and infant schools. 8 Cuts in health care, introduction of prescription charges, and waiting lists have increased by 45%. 9 Cuts and limits to unemployment benefit and criminalizing those who receive welfare benefits. 10 A bail-out only worsens this situation dominated by austerity measures: higher unemployment, cuts to benefits and pensions, more poverty, higher interest rate payments to financial speculators. 11 Increased financial inequality: rises in VAT and costs of basic services, penalizing freelance workers, whilst declaring an amnesty for tax fraudsters and failure to rein in the unpaid tax in offshore accounts. 12 Thousands have lost their homes and savings. 13 Suffocating culture and arts with cuts and commercializing creativity. 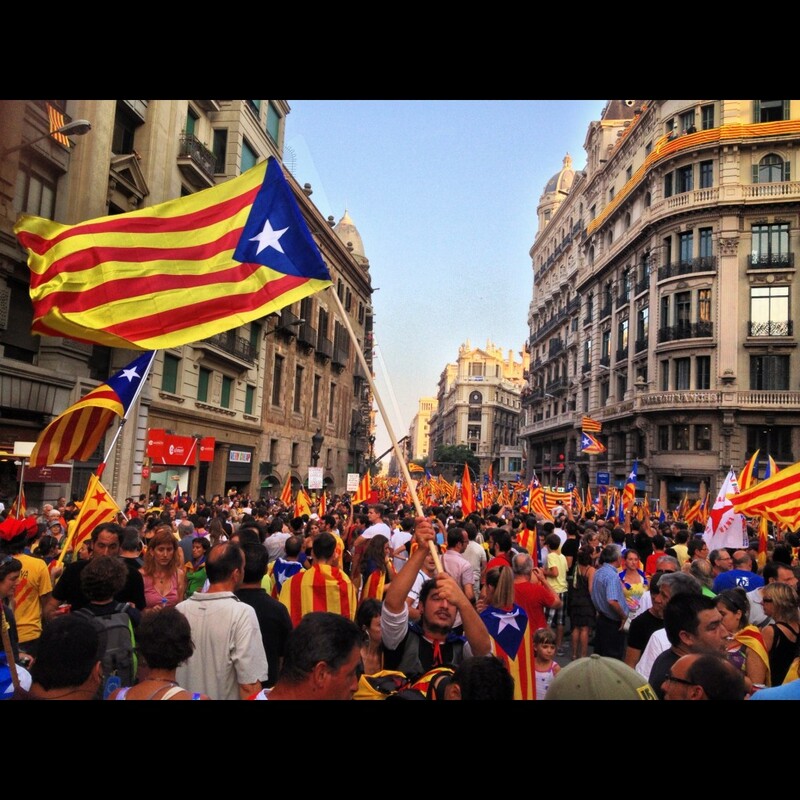 14 Repression of demonstrations and attacks on our democratic rights. There are many sympathetic workers out there who claim that “a strike will achieve nothing”. I agree that a 2 or 3 day strike would be better than a 1 day strike. But best of all would be everyone who is interested in getting a fair deal for themselves and their families and friends, simply backing the strike. A high percentage of support will show that more and more people are sick of the PP’s and CiU’s destructive economic policies. So, everybody, get behind this day of action before you say it won’t work. This is a question of your power to say no to bad governance.